KitSplit has acquired FMA! 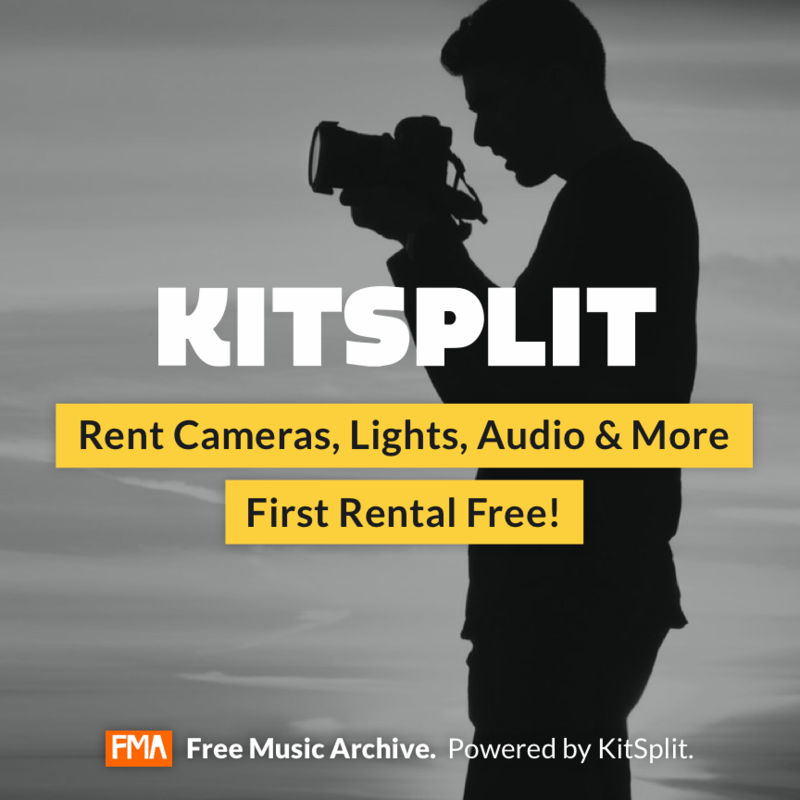 To welcome FMA into the KitSplit community we are offering $30 off your first rental. With KitSplit + FMA your project will look and sound better than ever. Sign Up to receive your credit!